Looking to form a Joint Venture? We’re the perfect partner and have a client retention rate to be proud of. We listen, we internalise and execute your ideas. At The No Nonsense Group, we treat your business as our own and passionately implement digital marketing strategies above industry standards. Why not gain mutual benefits by sharing costs, risks and rewards? 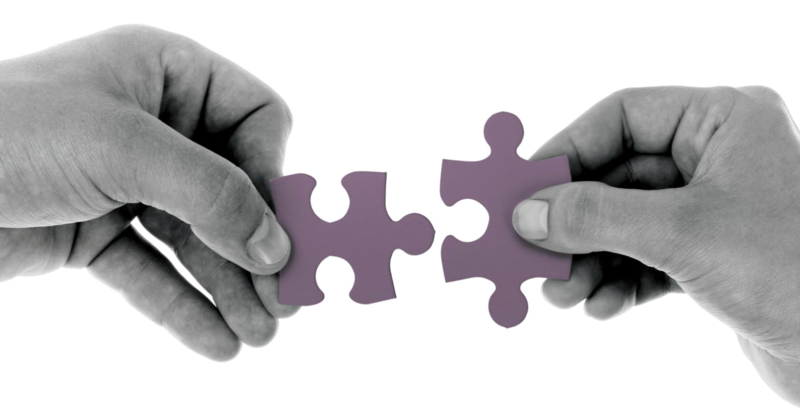 A joint venture partnership with us will speed up the expansion of your business by gaining access to scarce skills or entry into new markets. We do not only offer once-off digital marketing consulting but can also manage and market your business on an on-going basis. It’s a win-win solution for companies who want to worry less about marketing and focus more on other important sectors of their business. ezHealth gives patients the ability to access their health and medical history, as well as view their scripts online, from anywhere in the world – with an online script they can collect their prescription from any pharmacy. Having all data online means having no more paper documents to track. As a manufacturing surf gear company distributing on a wholesale level to both national and international retailers, they wanted to branch out to the everyday consumer through an online store. TNNG and Island Style started a joint venture partnership together to optimise and upgrade their already existing online platform in order to access new revenue streams. Once the website was established, we successfully set up the brand with respected online shopping portals such as Takealot and Spree. Through our internal team, the brand was revitalised and reinvented as an authentic, trusted South African Surfing Company. ‘Oil on Water’ is a visually evocative film depicting the raw humanity of two people trying to hold onto a life that’s falling apart. Shot in the picturesque and exquisite locations of South Africa, Oil on Water is a rich film-making tapestry, layered and textured with beautiful cinematography, strong emotions and psychological drama. 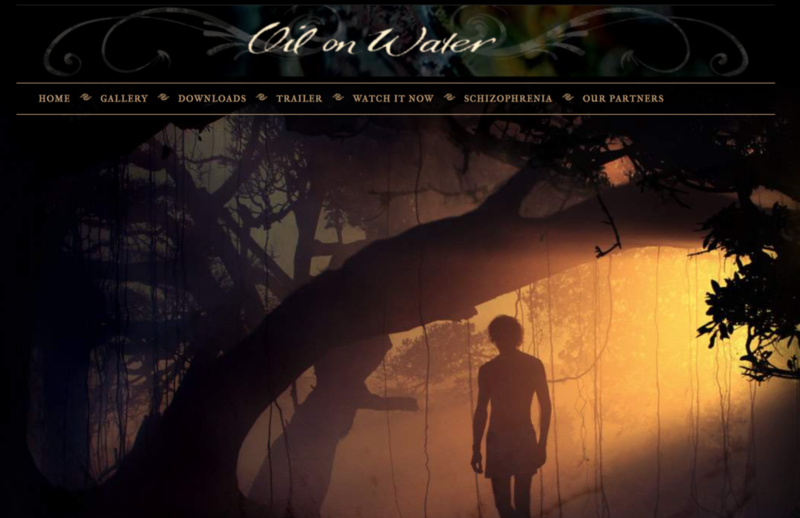 Oil on Water won Best Feature Film at Everglades International Film Festival. For more information about JV opportunities with TNNG, contact us today.